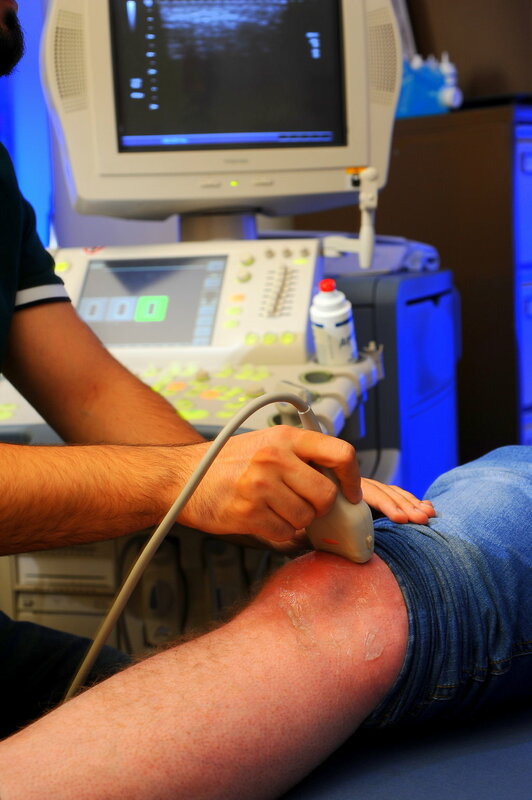 Nottingham’s Biomedical Research Centre are currently in the midst of an exciting new study, titled ‘The East-Midlands Knee Pain Multiple Randomised Controlled Trial Cohort Study: Cohort Establishment and Feasibility cohort-randomised controlled trial’. 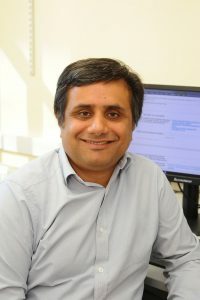 Led by Chief Investigator Dr Abhishek, Clinical Associate Professor of Rheumatology, the study is set to develop a nurse-led package of care for people with knee pain due to osteoarthritis. Osteoarthritis is the most common type of arthritis found in the UK, typically affecting those aged 65 and over. Its main symptoms include stiff and painful joints, along with swelling, and a clicking or cracking sound when a joint is bent. It can affect different parts of the body, including the hips, knees, fingers and feet. This can make simple day-to-day activities more difficult – acts like driving a car, or climbing the stairs may become challenging for those affected. Not only can this be painful, but it can also be extremely frustrating. It can make it difficult to go to work, and many people find their social and family lives are hindered. Despite osteoarthritis being very common, people with the condition often receive no, or only fragmented treatment in primary care. There is currently no cure, but there are treatments available to help relieve the symptoms. These treatments often involve encouragement of lifestyle change, such as increasing your daily exercise, which can be met with reluctance by patients. What does this study aim to do? This study aims to develop both a non-pharmacological package of care and pharmacological treatment sequence for osteoarthritis sufferers. A training package for nurses will be developed, enabling them to deliver this intervention to patients. This study’s aims, if successful, will support sufferers and help lead to a better understanding of their condition, and how to relieve the symptoms. Nottingham Biomedical Research Centre are inviting sufferers of knee pain to take part in the study. Those invited to take part will have knee pain on most days of the month, and had been experiencing this pain for the past 3 months. As part of the study, participants will be asked to fill in a questionnaire about their musculoskeletal health, and how they feel. The information provided by the participants will be used to see if there are groups of characteristics that might enable researchers and doctors to identify people who could benefit from particular treatments. Researchers hope to gain a better understanding of osteoarthritis, which will in turn help to improve treatments in the future. The blog will provide updates on the research of the Nottingham BRC MSK Theme. Our vision is to provide a platform for translating outputs from our world-class discovery science programmes to improve quality of life and sustain people more effectively in the community. We will achieve this by using novel biochemical, imaging and clinical technologies to develop and evaluate novel interventions matched to individuals, leading to a personalised medicine approach,. The aim of this blog is to promote our research and to disseminate it to a wider audience.